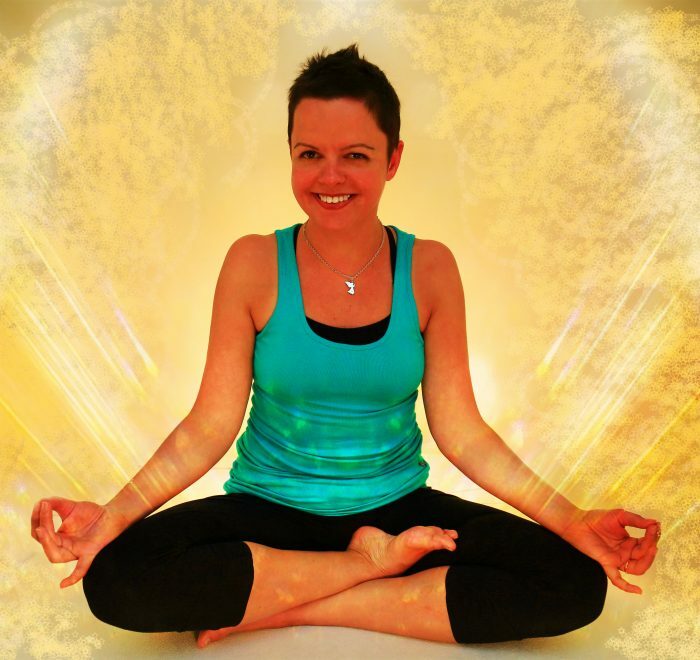 From 26th August I will be teaching a mindful flow to get you ready for the upcoming week. Whatever your age, body shape and experience- you will leave the class stronger, with less tension and a smile. No experience is needed. We will focus on breath and movement connection, allowing the mind to rest and re-set for an hour. At the same time your body will become steadily more flexible and stronger. I will help you to learn how to take your yoga practice to your daily life, so traveling and multitasking will become less stressful. Traffic, school rounds, daily chores will be a little easier. Aches and pain may lessen or disappear. 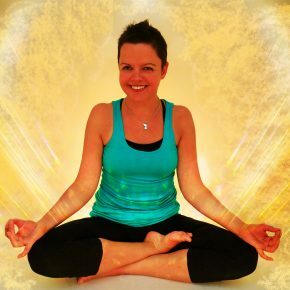 Come and try my Chill Out Yoga class on Sundays at 8pm (starting on 26th August) – first class is only £1!